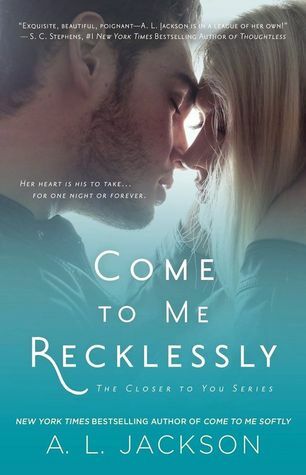 Come to Me Recklessly (Closer to You #3) by A.L. Jackson. Publication: April 7th 2015 by NAL.